At the Mexican Studies Seminar, scholars of Mexican history, politics, and culture gather to present and critique their work on the field. 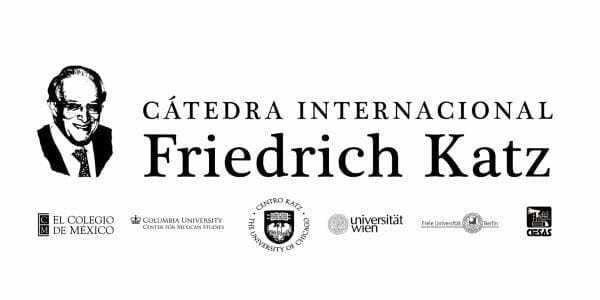 La Cátedra es una reunión académica anual dedicada a explorar los temas que definieron la obra histórica de Friedrich Katz. Join the Katz Center this spring quarter! Click on the following link to see the full program. The Pozen Family Center for Human Rights, with support from the Katz Center and other organizations, presents a series of speakers during the 2019 winter quarter to address some of Mexico’s current human rights challenges. Join the Katz Center this winter for a new set of Mexican Studies Seminars!